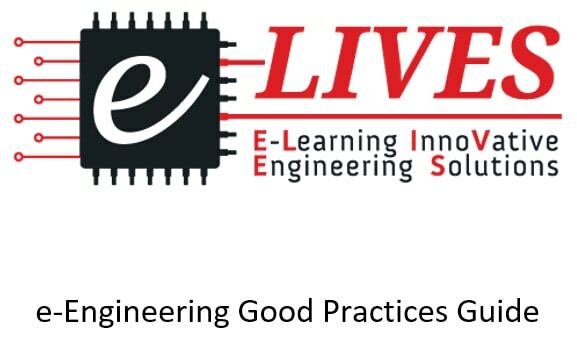 The first of the set of best practices guides to be launched by the e-LIVES project is already available to download, the e‐Engineering Good Practices Guide. You may download it from the Best Practices Guides page and leave your comments and opinion here. Just comment on this post. Thank you.